We’ve traveled all over North America and we love visiting great restaurants. 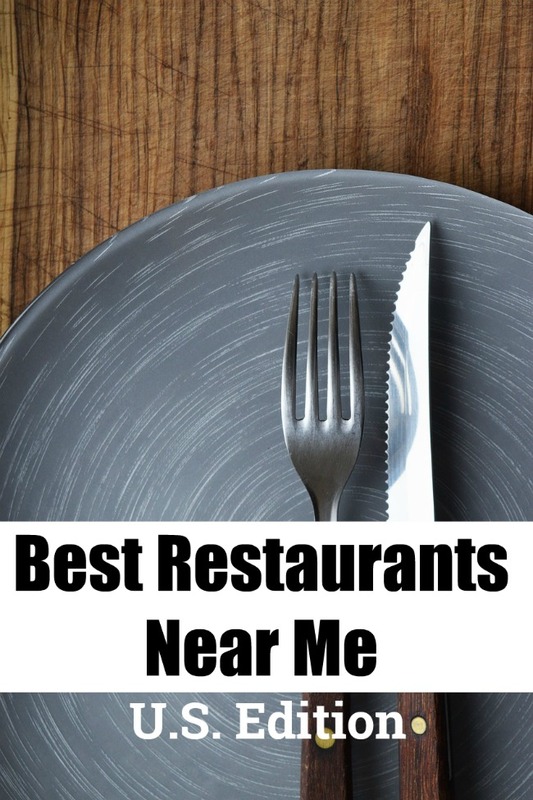 The awesome thing about this list of “best restaurants near me”, is they were chosen by locals. Bloggers from all over the country compiled their favorite restaurants and now I am sharing those restaurants with you. If you live in the areas below, please leave me a comment and let me know your favorite restaurants. Maybe I can add them to this list too? 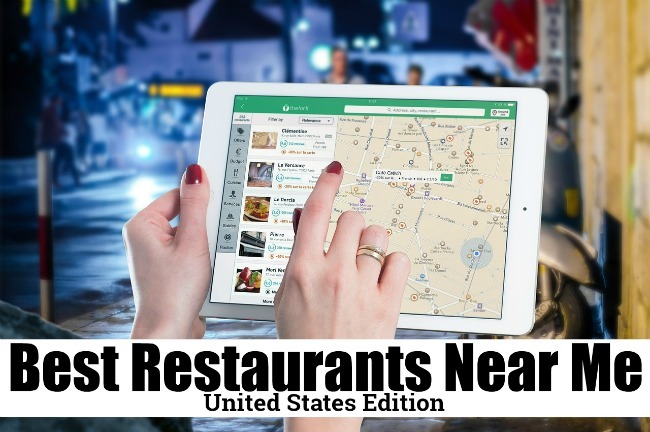 If you are visiting the Eastern United States, these are some great restaurants you need to add to your travel plans. Or if you are from there, why don’t you check them out? Do you live in the areas below? Let me know how accurate the bloggers’ lists are. The cities are in alphabetical order so you can see if your city is listed. If you are visiting the Western United States, these are some great restaurants you need to add to your travel plans. Or if you are from there, why don’t you check them out? Do you live in the areas below? Let me know how accurate the bloggers’ lists are. The cities are in alphabetical order so you can see if your city is listed. If you are visiting the Northern United States, these are some great restaurants you need to add to your travel plans. Or if you are from there, why don’t you check them out? Do you live in the areas below? Let me know how accurate the bloggers’ lists are. The cities are in alphabetical order so you can see if your city is listed. If you are visiting the Southern United States, these are some great restaurants you need to add to your travel plans. Or if you are from there, why don’t you check them out? Do you live in the areas below? Let me know how accurate the bloggers’ lists are. The cities are in alphabetical order so you can see if your city is listed. 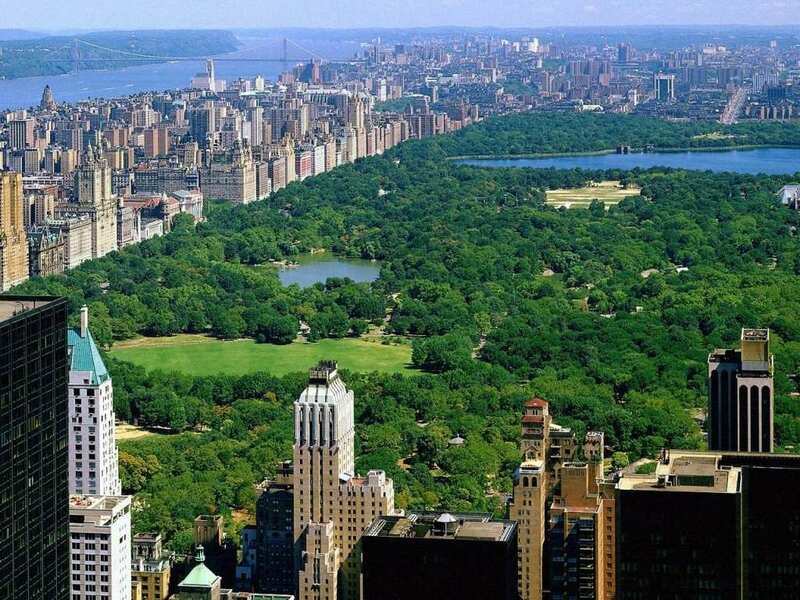 What are the best restaurants to visit near you?